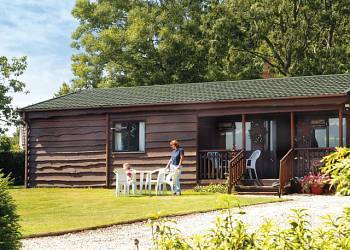 Wayside Lodges offers luxury holiday lodges and log cabins for holiday rental. 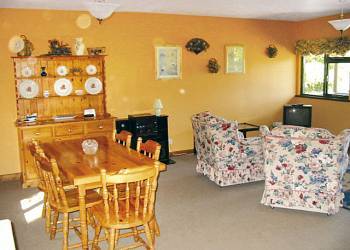 Wayside Lodges are an exclusive group of well presented and spacious lodges. 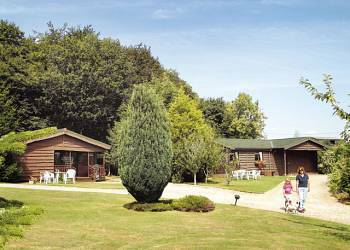 The lodges are located in fourteen acres of private woodlands and padocks. 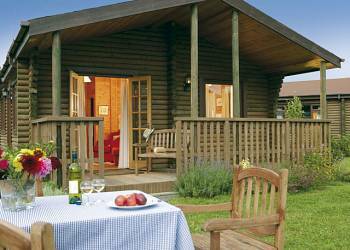 Wayside Lodges offers the following facilities. 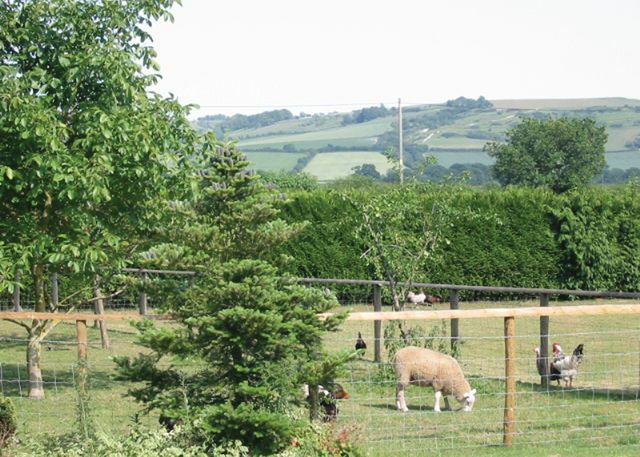 Nestling in 14 acres of privately owned paddocks and woodland, within a small holding in the heart of Wiltshire, each lodge enjoys outstanding views of the stunning Roundaway Hills with adjacent access to our private woodland.A holiday at Wayside Lodges is a perfect way to explore the fantastic county of Wiltshire. In just a 30 minute drive there is Salisbury, Marlborough, The National Trust villages of Lacock and Castle Combe and Longleat Safari Park, a popular day out. 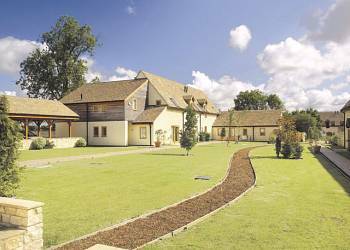 In the surrounding area within easy reach are Avebury, Stonehenge and Bath.For those wanting more active pursuits there are golf, fishing, horse riding and some lovely walks available nearby.Wayside offers spacious timber lodges decorated in an attractive country style. 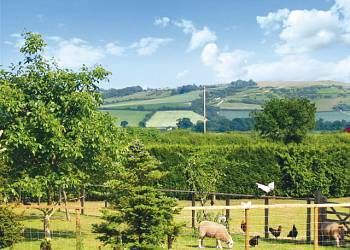 You�ll feel a real sense of history when you stay in Wiltshire, for dotted about the county�s beautiful rolling landscape are ancient Druid monuments, mystical stone circles, White Horses cut into the chalky hillsides and some of England�s finest stately homes. 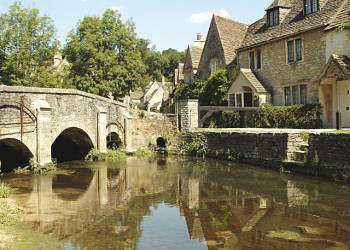 You�ll find a host of top attractions and great days out when you holiday in Wiltshire. Be sure to visit the huge and fascinating monument that is Stonehenge and the mysterious stone circles at Avebury - both are deservedly World Heritage Sites. At Longleat you can explore not only the famous safari lodge and mansion but also the world�s largest maze, and train enthusiasts are sure to enjoy a trip to STEAM, the museum of the Great Western Railway. Don�t miss Lacock Abbey (in more recent times a location for a Harry Potter film) or Salisbury�s magnificent cathedral, its spire is the highest in the country.Hire a day boat on the Kennet and Avon Canal and relish a delightful and leisurely way of exploring the landscape, or follow one of many footpaths and family friendly cycle routes. 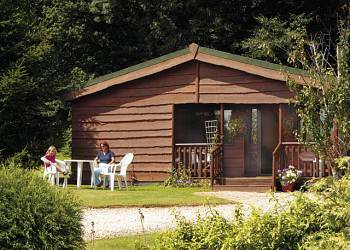 We have 40 reviews for Wayside Lodges. A random selection of 3 are shown for your information. Refresh the page to get another 3 reviews to show. 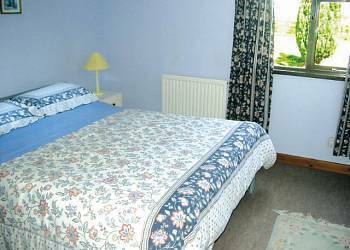 "Ideally situated for travelling around Wiltshire and adjoining counties and a beautiful view from the lodge!" "The park was excellent for a peaceful away from it all holiday. 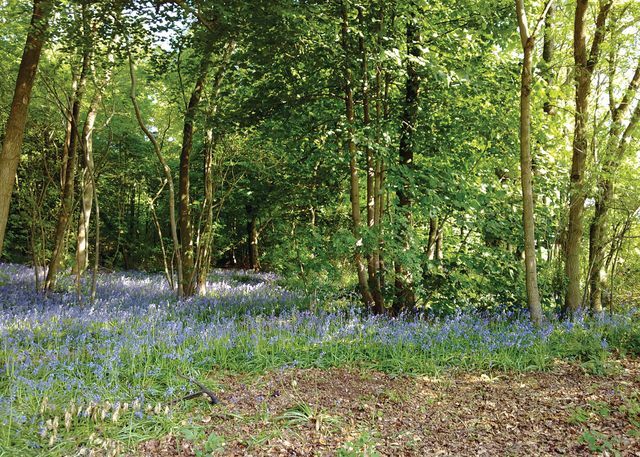 A car is advised but being surrounded by lovely woodland and country walks was fantastic." "A nice, relaxing place and close to Stonehenge." Have you been to Wayside Lodges? Please share your views with others who are considering this lodge park so that they can benefit from your experience and get the best from their holidays. Hunters Moon in Warminster. 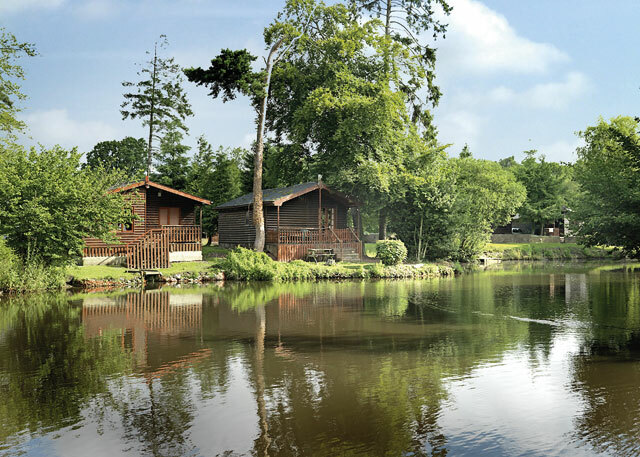 The perfect choice for your peaceful country holiday these lodges enjoy settings beside or near to a lake  ideal for nature lovers walkers and anglers. 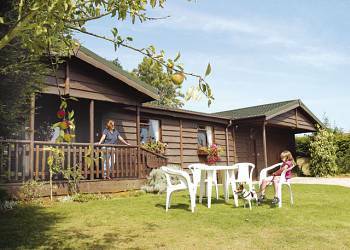 Important note: Information provided here about Wayside Lodges is based on our best knowledge. However, please check with Wayside Lodges before booking to ensure that you have the information required. 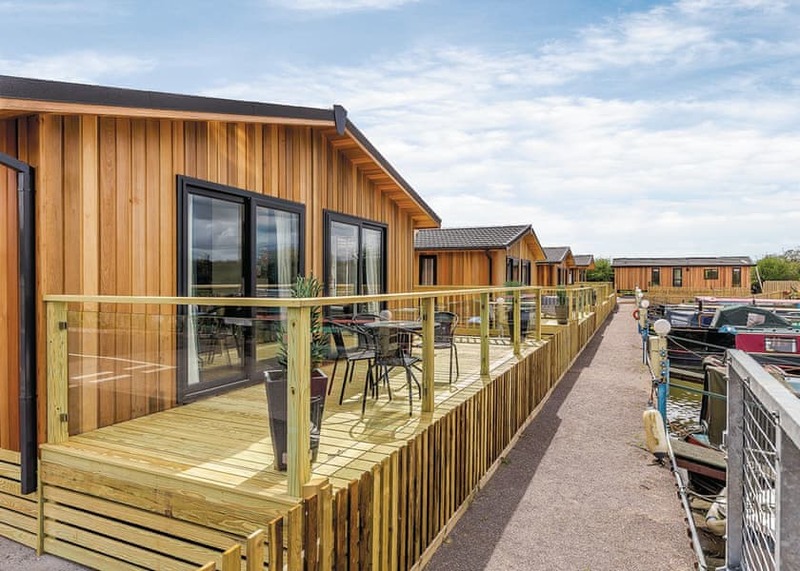 Reviews are the sole views of the contributor and do not necessarily represent the views of HolidayLodges-uk.com or Wayside Lodges.